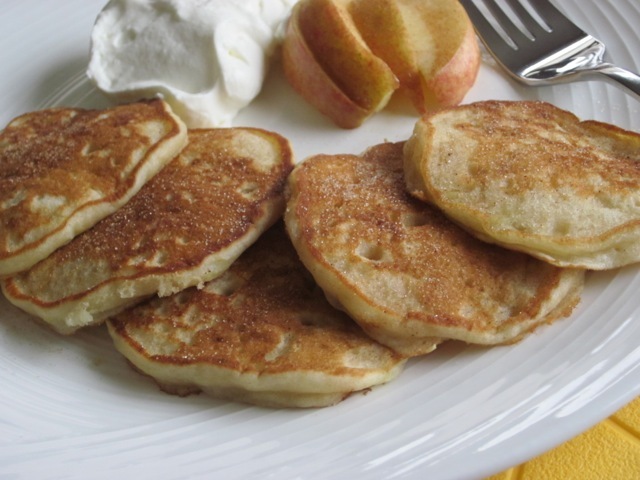 This is a great way to start the day with small fluffy pikelets made with the soft and crisp pomaceous apple fruits and buttermilk. Do you remember the old welsh proverb “an apple a day keeps the doctor away?” Apples have been variously described as ‘miracle food, nutritional powerhouses, super food, king of fruit and super fruit. I eat apples for four reasons: they naturally sweet; are low in calories and have immune boosting vitamin c and fibre. 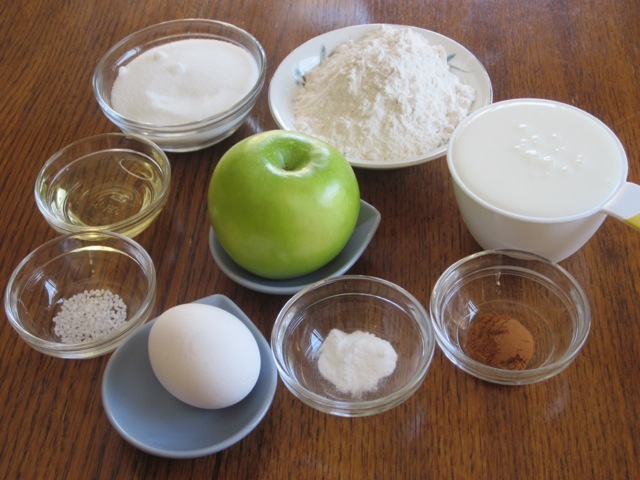 The main fibre in apples is called pectin and a medium sized apple contains about 4g of fibre. Pectin is a water-soluble fibre. Studies indicate that pectin and other soluble fibres are effective in lowering cholesterol levels. 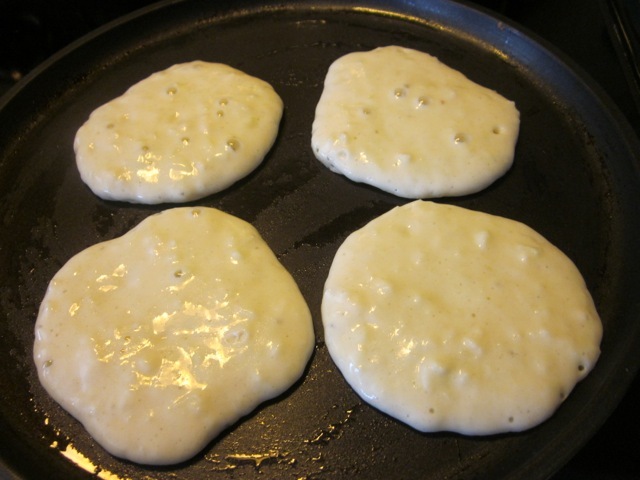 These pikelets are very easy to make. I highly recommend you use buttermilk (I never substitute it). 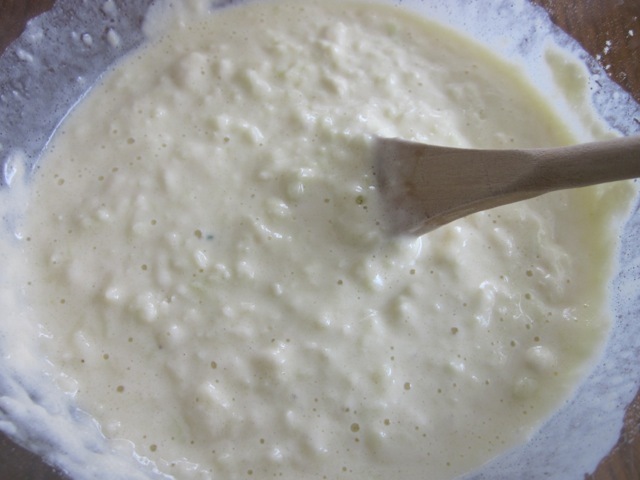 If you cannot lay your hands on buttermilk than you can use plain yoghurt, which is somewhat thicker so you might need to add a few tablespoons more than the suggested buttermilk quantity. You can also curdle some milk by adding some lemon or lime juice or vinegar and use it to substitute buttermilk. Another alternative is fermented milk, which varies depending on where you come from. We absolutely enjoyed eating the pikelets! I wish you a happy blogging and fantastic week! Sift the flour, baking soda and salt and make a well in the centre. Pour the buttermilk mixture into the well. Stir gently until just combined (do not over mix otherwise you’ll have tough pikelets). The mixture is not thick. flip over and cook the other side until golden. Remove and keep warm. Cook the rest. 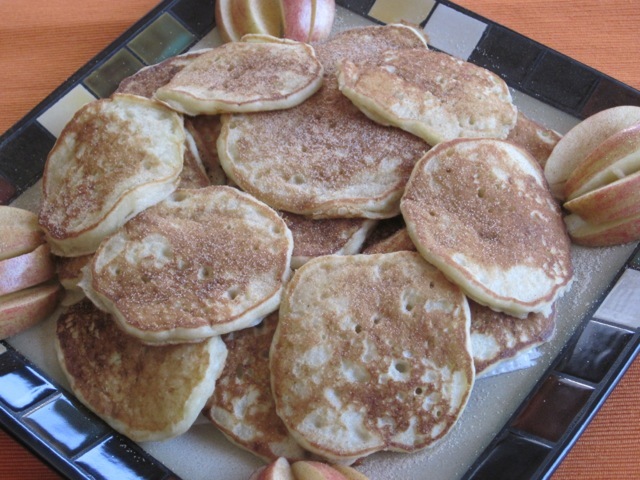 Combine the cinnamon with sugar and sprinkle over the cooked pikelets. 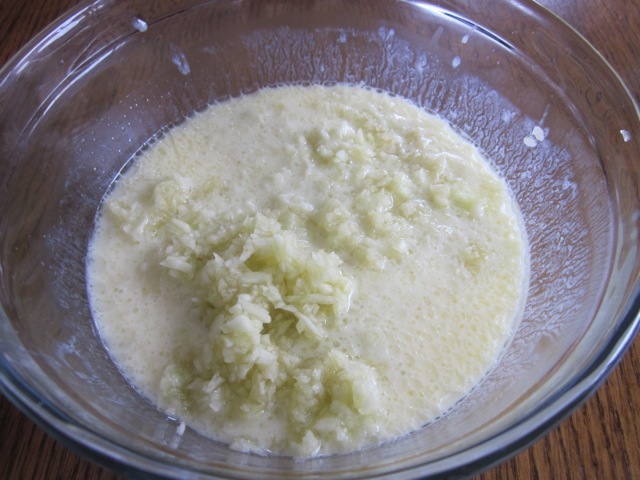 Combine the egg, buttermilk, sugar, olive oil in a bowl and whisk until smooth. Stir in the chopped apple. 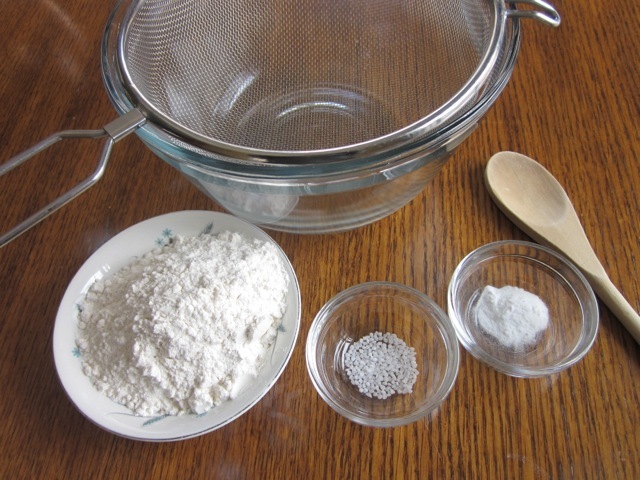 Sift the flour, baking soda and salt and make a well in the centre. Pour the buttermilk mixture into the well. Stir gently until just combined (do not over mix otherwise you’ll have tough pikelets). The mixture is not thick. Brush a non-stick frying pan with oil and heat over medium heat. 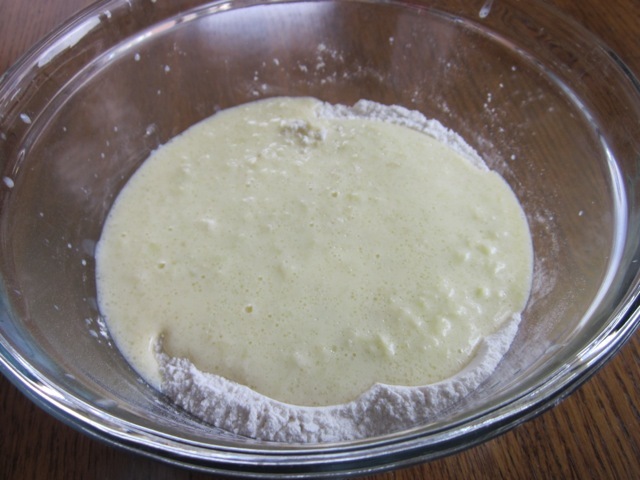 Add heaped tablespoons of batter to the pan (allow room for spreading), cook over medium-low heat until bubbles form on the surface, flip over and cook the other side until golden. Remove and keep warm. Cook the rest. I wish I could do a little travel like you. I hope you enjoyed your short travel-welcome back. I love pancakes too, just like you. 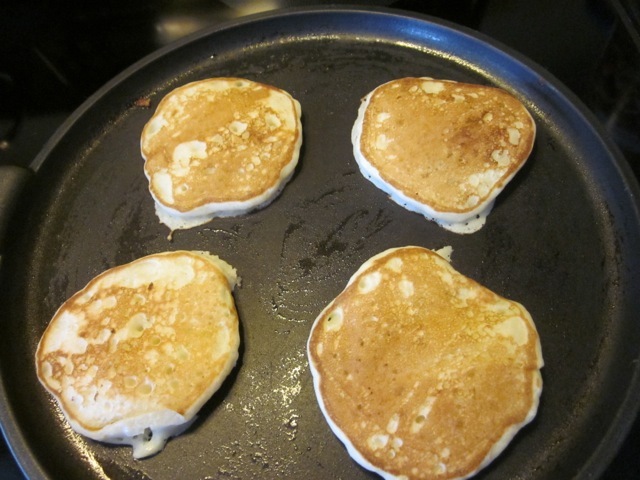 My blog is full of pikelets. Have a great week! Yup !! There’s that glorious buttermilk . . . I love it! 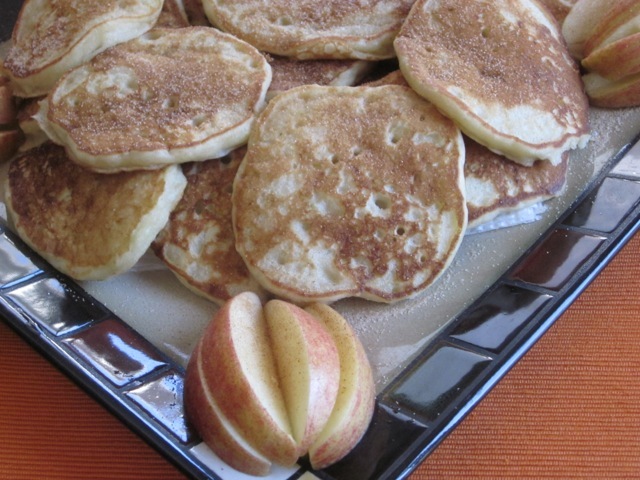 Leftover pikelets make great snacks! Oh yes, except I never have left overs. We polish them off in minutes. Have a great evening! I am loving your pickles series. Must have tasted so refreshing :). Very cool. I also learned something new today as I have not come across a pikelet before and had to look up what made them different from a pancake. They are more or less the same but pikelets size is always small. Great for serving little children. Best wishes! 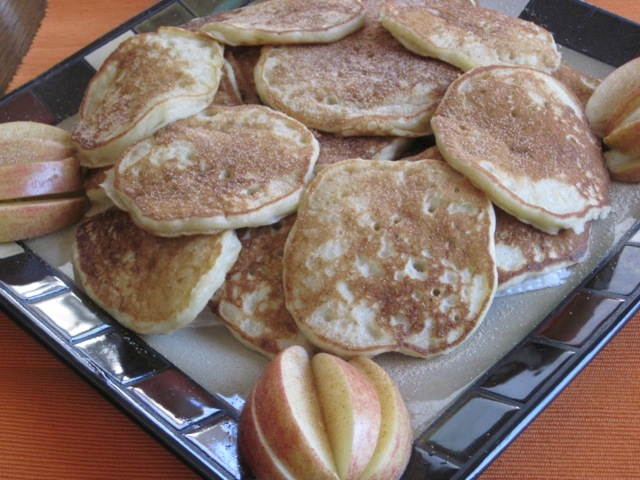 Apple and cinnamon, yum! They look beautiful and delicious. Enjoy your week. Thanks so much. This week, is rather hot. We’re already cranking up the air conditioners. I wonder what will happen during real summer! I love anything made with buttermilk because it always results in a soft and fluffy texture. These here, tasted extremely nice. 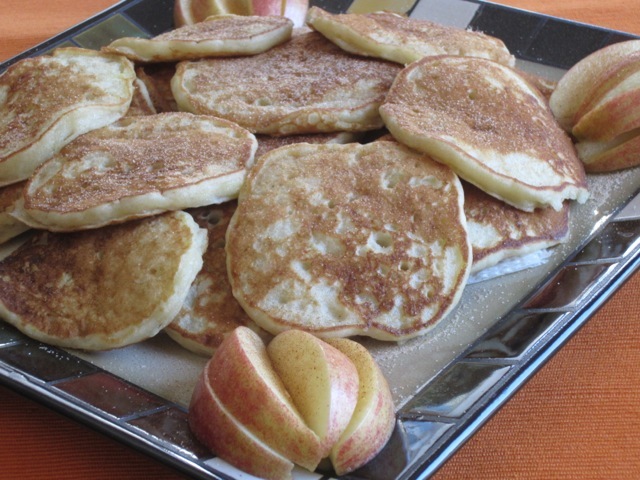 A great way to incorporate apples in your breakfast. Thanks for visiting me many times. Have a wonderful week! Thanks for liking my Green Soup recipe. These pikelets look lovely. Enjoy your week! Thanks for your compliments. Have a great week too! have you ever heard of Serabi? It is a Dutch – Peranakan treat which looks similar to your pikelets. In our hometown, we eat serabi with a sweet sauce made of coconut milk, palm sugar and pandan leaves. unfortunately the recipe is in a strange language, I can’t figure out. Thanks for teaching me something new. Enjoy your dinner. I just want to eat some breakfast!!!! Mix 1 cup of coconut milk with 1 cup of rice flour. Cook them with low flame until they thicken. 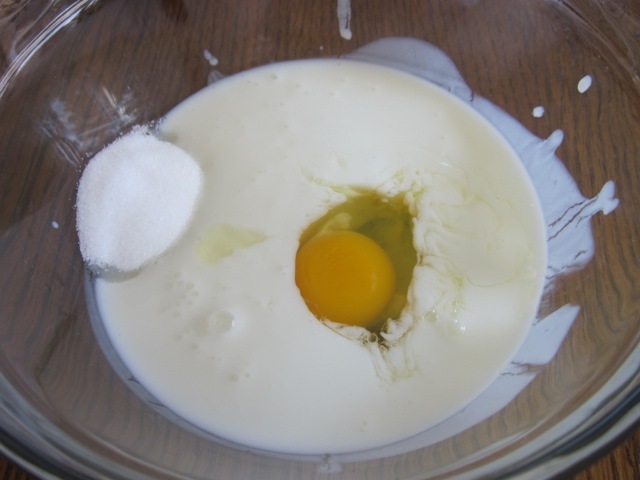 In separate mixing bowl, beat the egg until it turns white and stiff. Mix in 4 cups of coconut milk into the egg. Stir well. Add in the cooked coconut milk and the rest of the rice flours (3 cups) and salt. Stir well. Pan fry the dough in small clay pots (which have been oiled with candle-nut). For the sauce: Boil the remaining 5 cups of coconut milk and palm sugar until it thickens. Thanks so much for translating all that information. I would love to make some Serabi. First I must buy some palm sugar. I think I saw some in my local store the other day, Please let me know if you get a good Serabi recipe which is not very complicated and confusing. thanks Hari, for your kindness. I really appreciate. Best wishes! Looks yummy! Are they some sort of pancakes? Yes they are some sort of pancakes. Very nice and fluffy!